Greetings from Corner Boys & Co.! 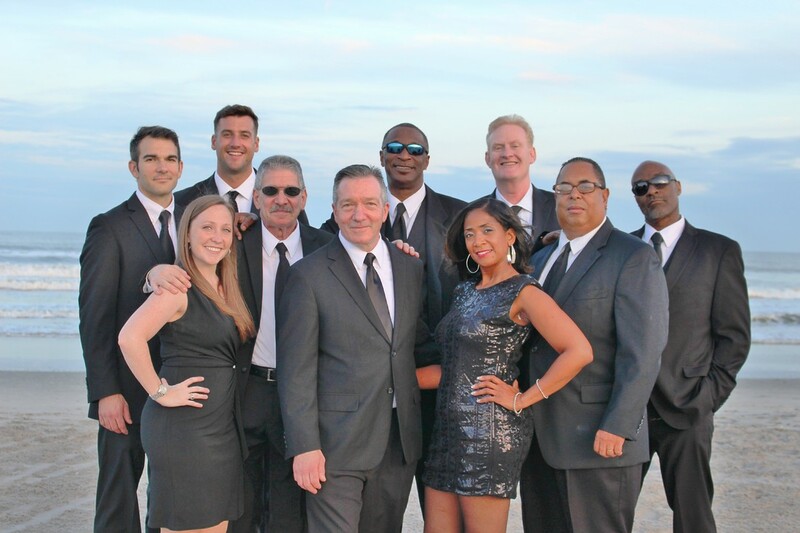 With over 20 years experience, our 10 piece party/dance band is perfect for weddings, holiday parties, corporate events, and clubs. The band features three lead singers, an exciting horn section, and our top notch rhythm section to keep your guests on their feet. The band leader is present for each event to make sure every detail is to the client's satisfaction. The band is always happy to perform a 20-30 minute showcase performance for any potential clients. We can't wait to speak to you and get your next party started!